Guy's shower flip flops are very important dorm supplies. 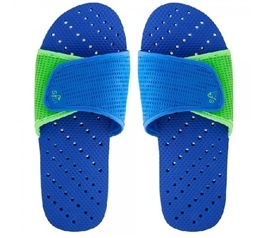 Flip flops for college are a vital part of any dorm shower supplies, since they'll keep feet protected and are cheap dorm items. 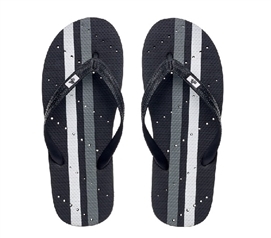 Don't forget a pair of shower sandals! 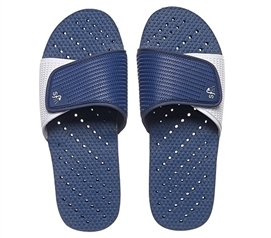 DormCo carries a variety of shower shoes for men that will keep your feet off of that bathroom and dorm shower floor. Plus, these aren't just a dorm essential for showering in college. Take them to the dorm gym, college pool, or beach! Dorm room shower shoes are an essential college supplies product. This section of our dorm store is for guys who use or will be using community showers. 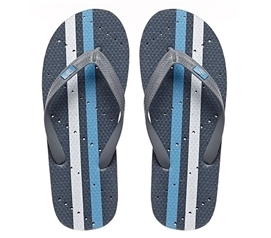 Find dorm shower flip flops and shower sandals at cheap college supplies prices at DormCo! Our online dorm store is focused on bringing you cheap dorm stuff that you not only need, but want too. 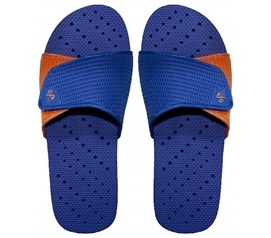 There are lots of dorm essentials you'll need for the bathroom and our shower shoes might just be the most important.